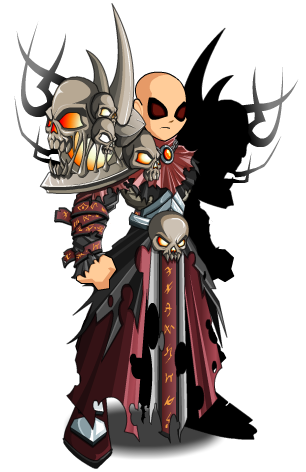 Terrify your foes, but try not to scare your own pet too much with this dark and sinister armor. 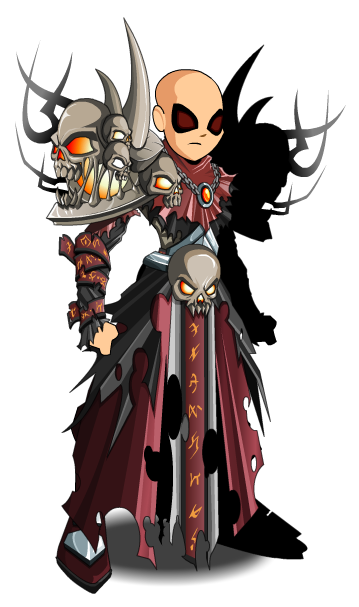 Corpse Knights wander the forest of DoomWood defeating opponents in mortal combat then adding to their armor using the bones of the fallen. Thanks to Haileym1, L0re, mturf and xFeelings.